The EU’s asylum policy has failed and member states should consider “individual measures” if the union fails to secure its wider border, Austria’s Minister for Foreign Affairs and Integration has said. If it fails to, he will consider tighter border controls around Austria, he threatened. 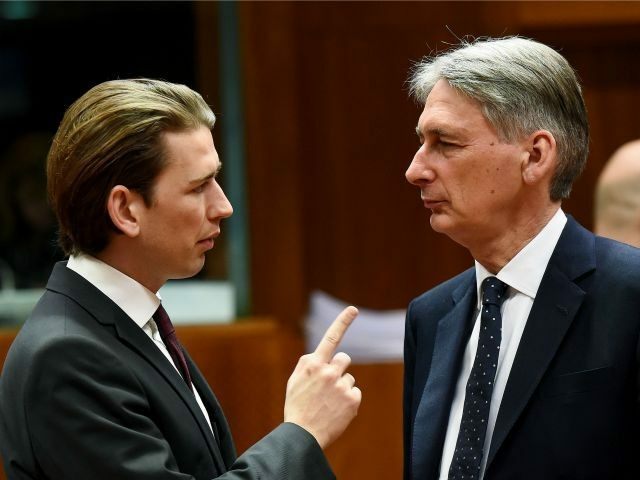 Speaking shortly before the Western Balkan Conference on Thursday in Vienna, Sebastian Kurz (pictured above speaking with his British counterpart Philip Hammond) criticised the implementation of the Dublin Agreement, Vienna Online reports, which is supposed to ensure migrants apply for asylum in the first member state they enter. A record number of 107,500 migrants crossed the EU’s borders last month alone. If the situation continues, Kurz warned, he wants to rapidly process migrants entering Austria to determine what EU nations they have passed through first. #RefugeeCrisis: shocked by this incredible human tragedy in #Austria. We need a comprehensive European solution. 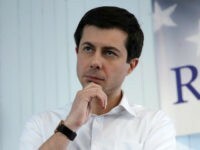 He added that there is also a danger posed by radical Islam in transit countries such as Bosnia and Herzegovina and Kosovo, where Islamic State is operative, and said he would not rule out Austrian intervention against the terrorist state. Vice-President of the European Parliament and Austrian Green party politician, Ulrike Lunacek, denounced Kurz’s comments and called on Austria to follow Germany’s example in suspending the Dublin regulation by welcoming everyone from Syria, no matter how many safe countries they have passed through first. Austria sits on the so-called Balkans land route, used by migrants entering the EU via Greece and Turkey to reach Germany and Sweden. At present, around 3,000 migrants a day cross from Greece into Macedonia; 90,000 have passed through Serbia and 80,000 have claimed asylum in Austria since the beginning of the year.